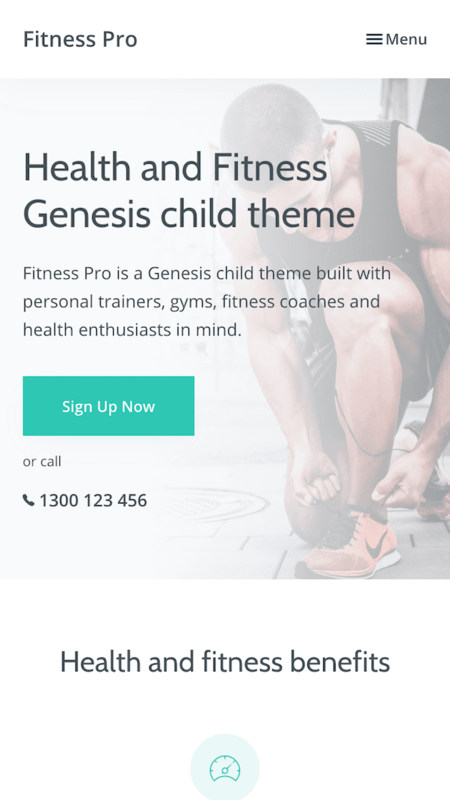 Fitness Pro is a fresh and modern Genesis child theme perfect for fitness instructors and health & wellness enthusiasts. Although not limited to just health and fitness, this theme can be easily customized to suit just about any type of business imaginable. 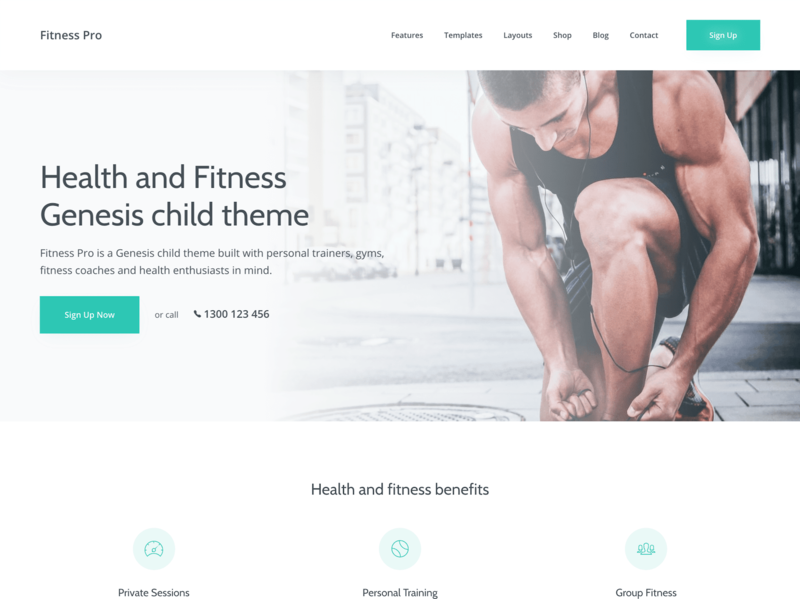 Fitness Pro now includes WooCommerce support which takes this theme to another level by providing you with the ability to set up a fully functional eCommerce store in just a matter of minutes.